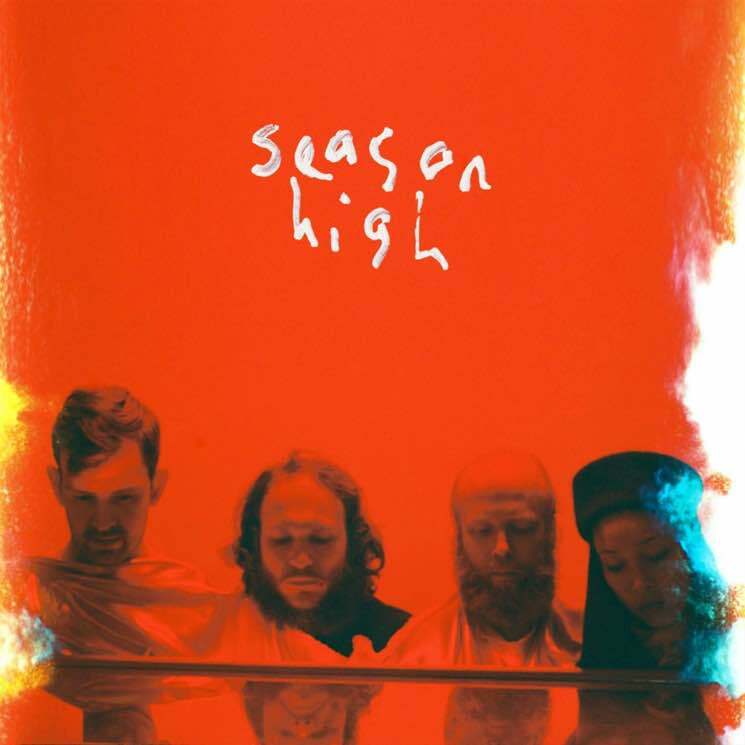 Little Dragon recently revealed plans for an upcoming release called Season High, and ahead of the entire LP's arrival, the Swedish pop oufit have unveiled another album cut. Following "High" and "Sweet," the band have unleashed the album's opener, "Celebrate." As you may have deduced from the title, it's a funky, upbeat electro-pop smash, and it features a guest credit from Agge. It premiered on Zane Lowe's Beats 1 radio show today (April 10), and you can listen to the new track below via Apple Music. Season High is due out on April 14 through Loma Vista.